It's here. 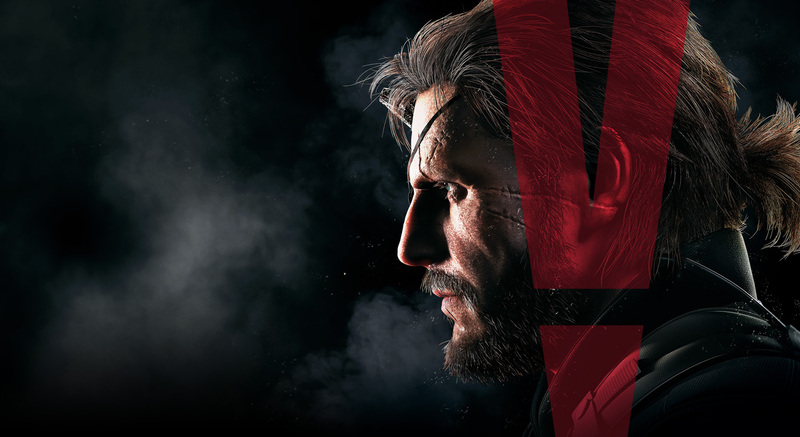 The final piece of the Kojima's Metal Gear saga. 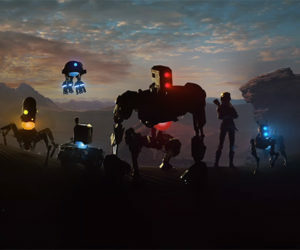 Most fans will already be well into the game by now, but even those will likely have missed a few of these cool features. Use these tips to expand on your experience. V has come to! This one is a pretty big one. You may have noticed in your iDroid while in the Aerial Command Center that you can customize nearly everything except weapons. The option does exist though. To unlock it you must finish the line of side ops called "Extract The Legendary Gunsmith". There are 3 missions in total to complete. So keep an eye out for that side op and do it ASAP. 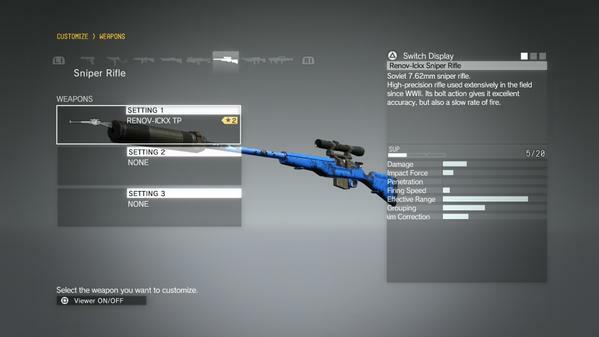 This will also enable you to put a silencer on your non lethal sniper rifle for all the stealth fans out there! 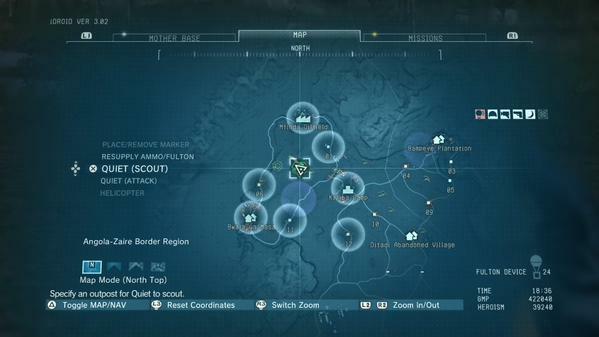 Phantom Pain's two sandboxes are big and getting around it can feel like a chore sometimes. However there IS a fast travel system within the game that isn't what you would expect it to be. Around certain enemy camps you will find a metal panel on the floor that if you sit on it with the cardboard box you can be transported to any of the panels you have unlocked. To unlock them you peel the sticker of the sign next to the panel. This makes getting around in the open world a lot faster! You may know that you can get supplies air dropped into you by going over to the "Mission" tab in the iDroid. But did you know you can do it faster by cycling through the different options on the Map with the D-Pad? You can also use this same method for calling in a chopper and giving Quiet commands. The latter is essential if you intend on using her as a buddy as it seems to be the only way to get her to scout out camps! Been pulling off headshots everywhere you go? You may have noticed that the guards now have helmets on to stop you from doing it anymore. 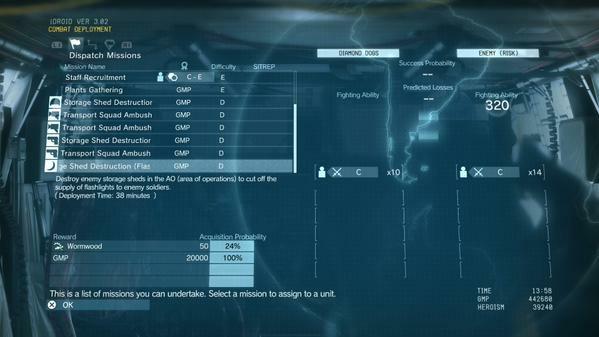 However, once you get the combat unit for your Mother Base you can send them out on missions. 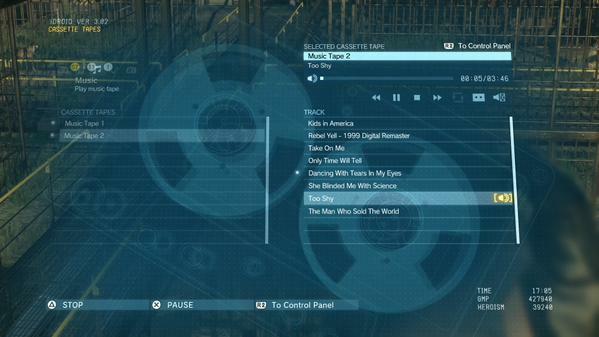 To access these check the "Combat Deployment" section under the "Mission" tab in your iDroid. The missions close to the bottom will cut off the supplies to the enemy, making helmets and all sorts of other equipment less of an issue for you in the field! Have you been in a base and heard such hits as "Take on Me" or "Kids in America"? Want to have those at you disposable to play whenever you want through your iDroid? Well you can! Simply locate the source of the music (it will be a old looking cassette player) and interact with it to get the tape for yourself! This one won't be for every player. 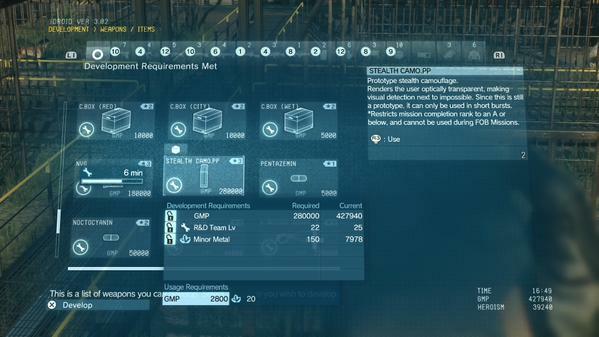 But for people who like to get the highest possible award when playing through their missions, this is a must know. Certain items will make the maximum rank available an A. These items include the Chicken Hat, Prototype Active Camouflage, Active Camouflage, and Air Support. This is not everything either, but anything that voids S ranks warns you before you equip them. So pay attention to the small print! You Have Your Own Zoo! At a certain point in the story you will get a call telling you that the animals you have rescued will be looked after on their own platform. 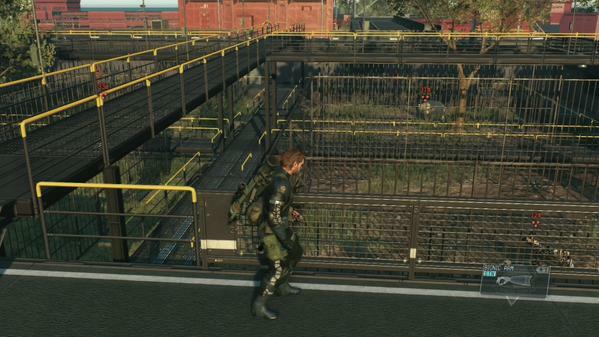 However the game forgets to tell you that this platform is NOT attached to mother base. 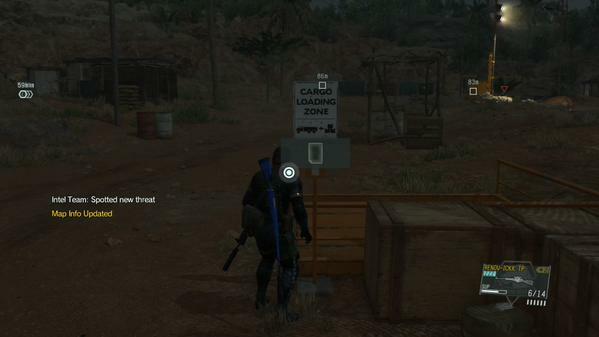 To access it you must press the Triangle/Y button when selecting a landing zone on Mother Base. It's pretty obvious once you notice it but it is very easy to miss. I found it after over 30 hours of time in the game!